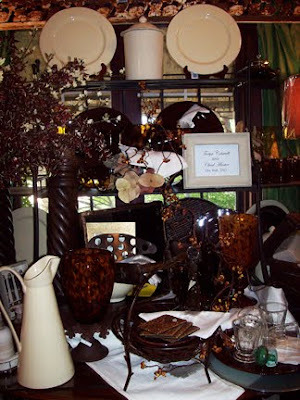 Crema & Chocolate Vietri Dinnerware and tortoise glassware. 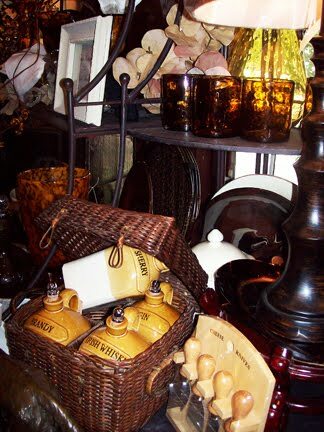 Tortoise, crock set, and cheese knifes. 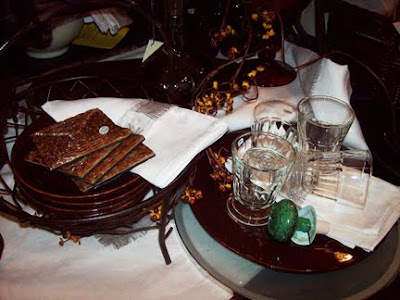 Vietri Chocolate chargers and salad plates and white linen napkins. 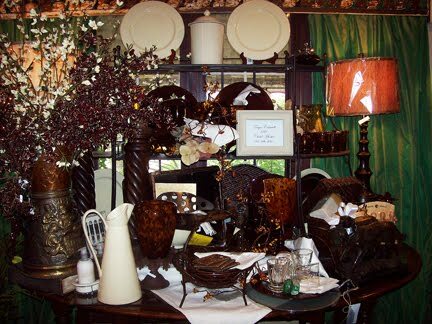 Please feel free to give us a call at 806-293-3588 for more information on items or to place an order.